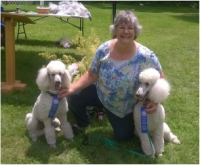 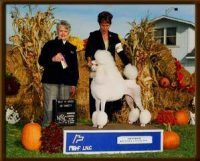 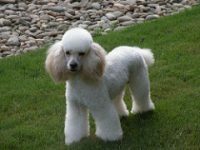 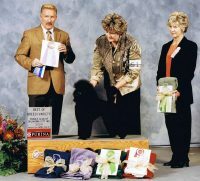 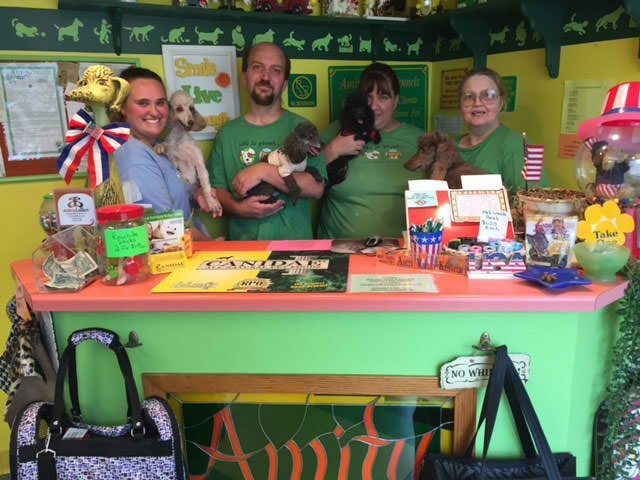 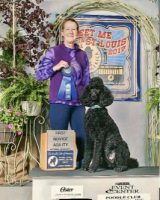 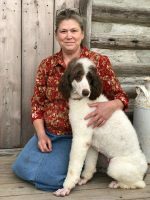 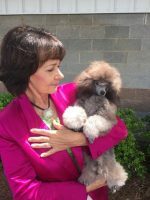 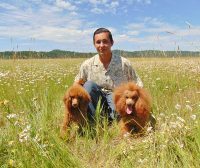 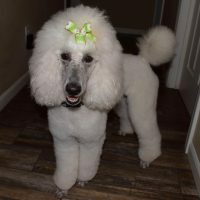 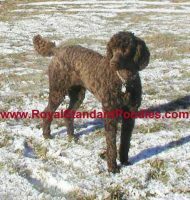 Amity has been breeding miniature poodles and showing in both conformation & obedience since 1969. 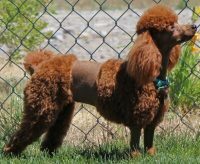 Although we do occasionally have black or cream most of our babies are brown, cafe, blue, silver, and silver beige. 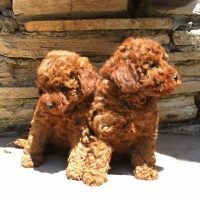 Companion puppies are available on a spay/neuter contract with a Lifetime health and temperament guarantee. 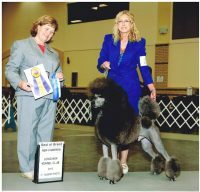 All parents are tested and must pass – most are Champions.